Keepsake Wooden Urn. Handmade in Devon. 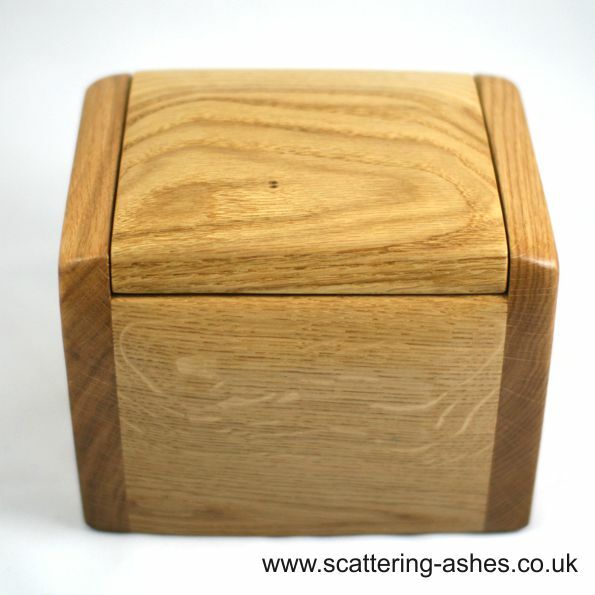 Beautiful wooden urn which will hold a small amount of ashes of a loved one or beloved pet.